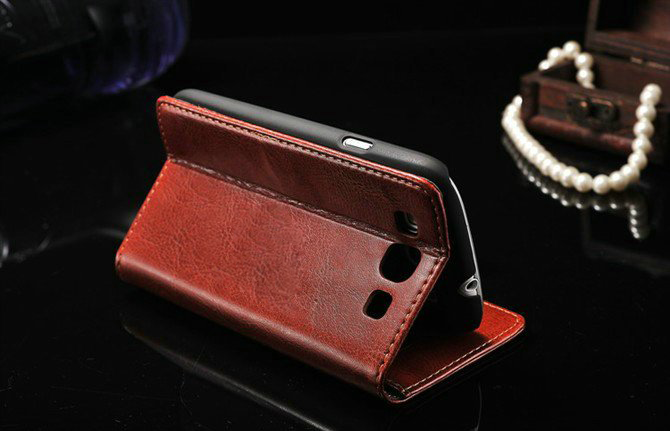 Leave your bulky wallet at home! 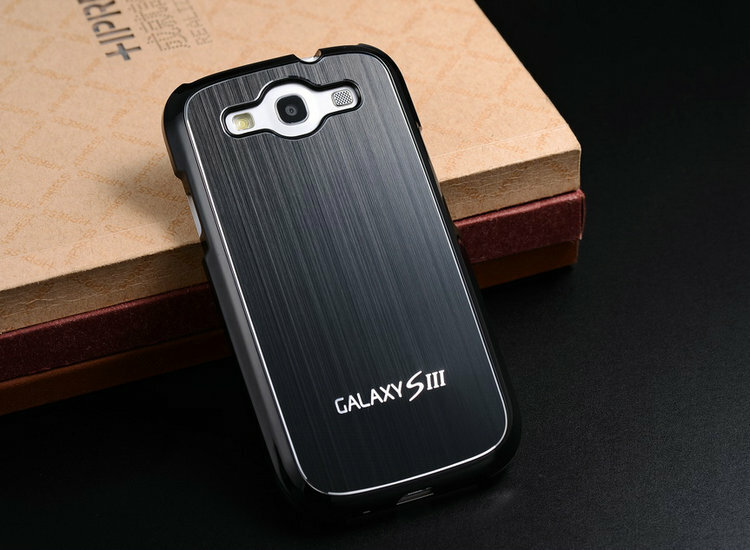 You can have all the functions of a wallet and phone in just one hand with this awesome case for Galaxy S3! 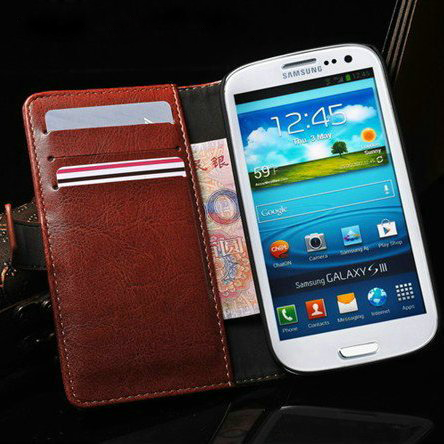 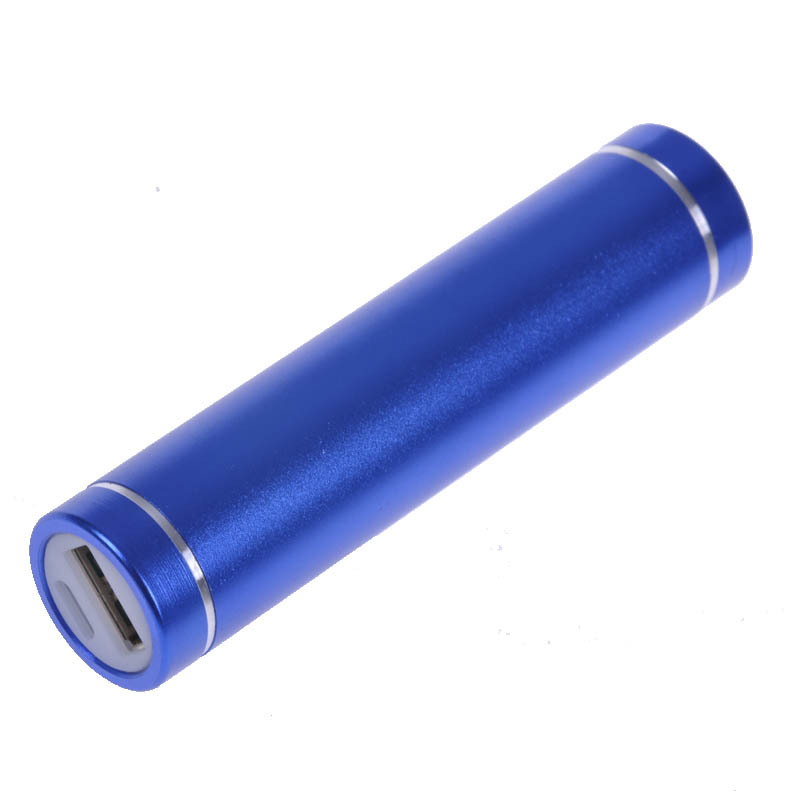 It has three standard card sized slots as well as a wide pocket for your cash and other items. 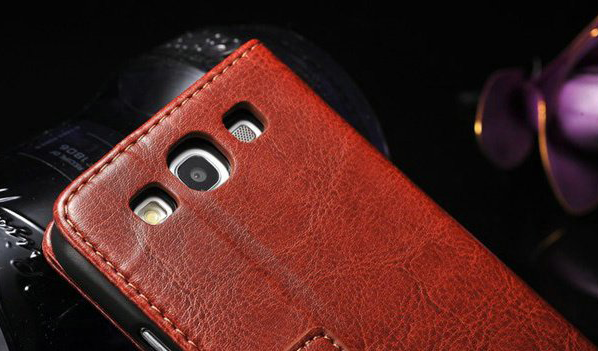 The case also functions as a simple stand! 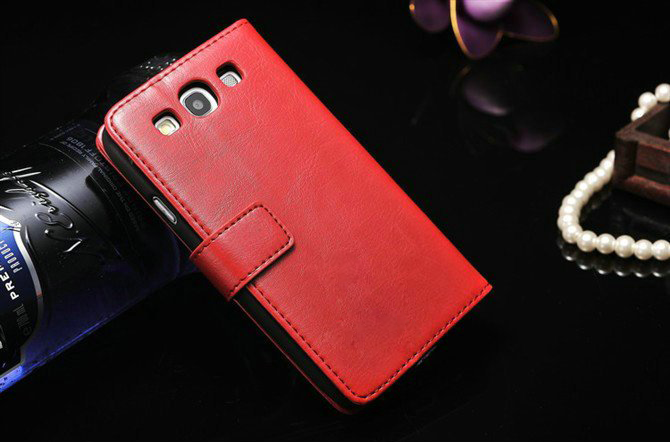 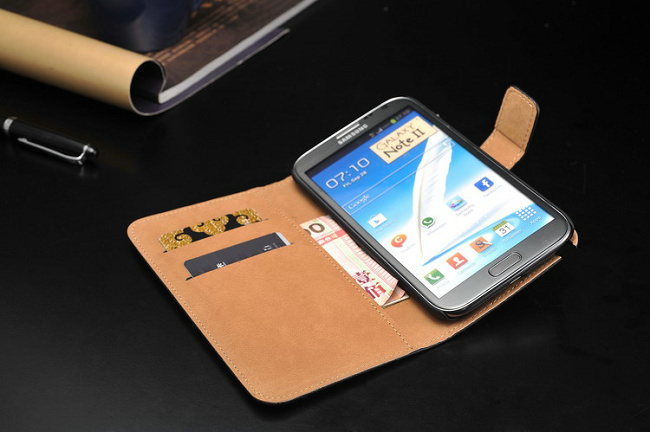 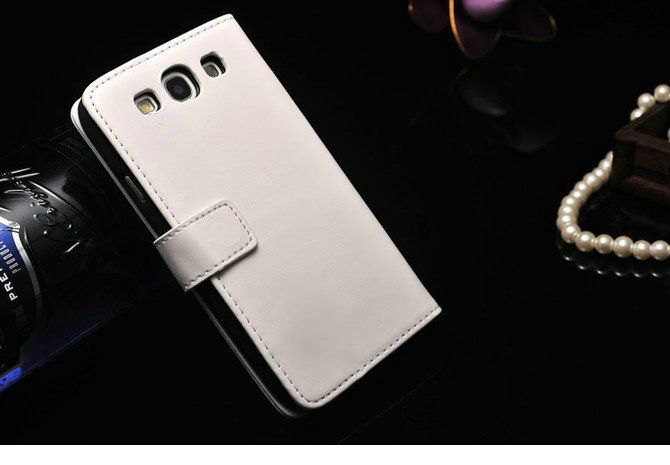 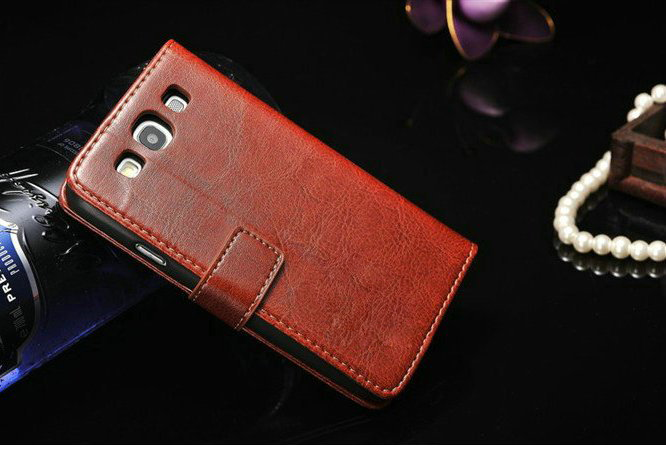 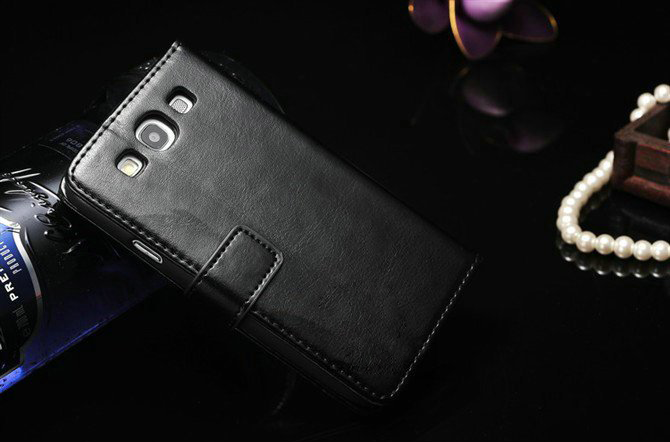 Fashionable leather wallet case for Samsung Galaxy Note 2 that also acts as a stand!